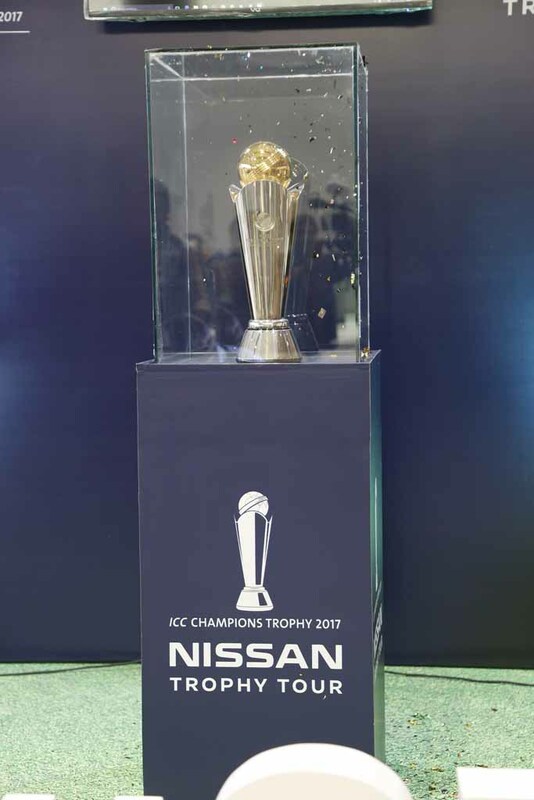 The Nissan Trophy Tour that carried the 2017 ICC Champions Trophy has finally concluded in Chandigarh after visiting six different major cities in the country. The tour began from Kolkata on 1st March 2017 and visited cities like Mumbai, Cochin, Bengaluru, Hyderabad and Delhi NCR before reaching to Chandigarh. Nissan is the global partner and official car supplier of ICC, cricket’s world governing body. 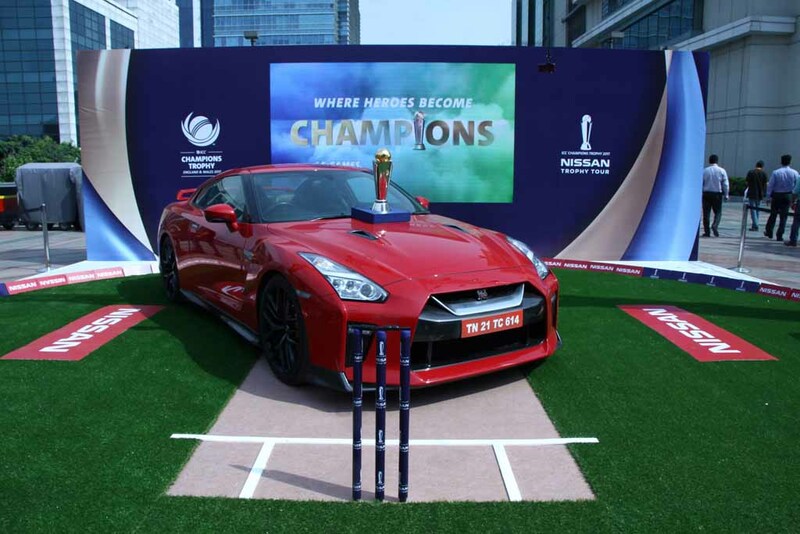 The Japanese automaker took this initiative to promote the upcoming ICC Champions Trophy, scheduled to begin from 1st June. The trophy tour had started on 21st February in Dubai. After India, it will visit other participating countries like Bangladesh, Sri Lanka, Pakistan, South Africa, New Zealand, Australia and England. During the journey the cricket fans were given a chance to see the trophy closely. They were also given chance to take a 360 degree picture with it and play virtual reality cricket games and in every city as the ICC Champions Trophy was greeted with excitement. 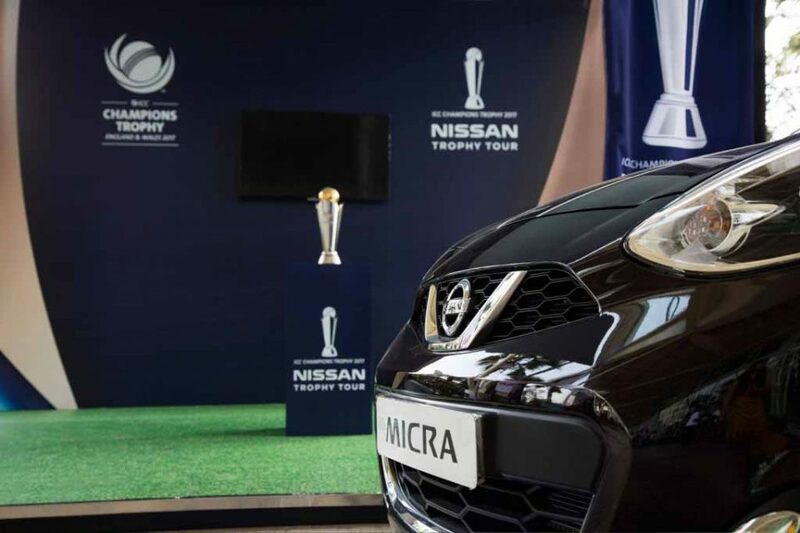 Apart from organizing the trophy tour involving Nissan cars, the auto manufacturer is also collaborating with the ICC to create a series of events that will increase the excitement ahead of the tournament. Speaking about the ICC Champions Trophy 2017 Nissan Trophy Tour in India, Mr. Arun Malhotra, Managing Director of Nissan Motor India Pvt. Ltd. said, Cricket is a religion in India which binds the country together and Nissan salutes this spirit and is proud to be a sponsor of ICC Champions Trophy. The 2017 ICC Champions Trophy is to be held in England, with the opening game to be played between the host country and Bangladesh at The Oval. India will be playing to defend the title and a total of eight countries will participate in this biggest international cricket tournament after World Cup.